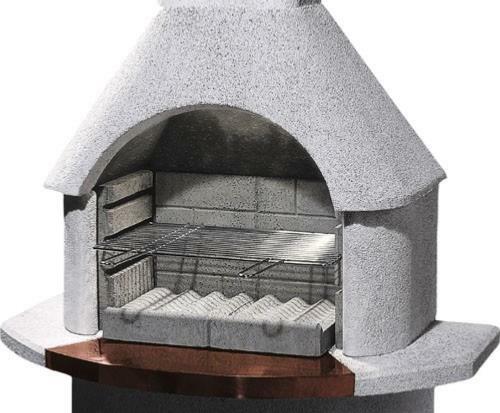 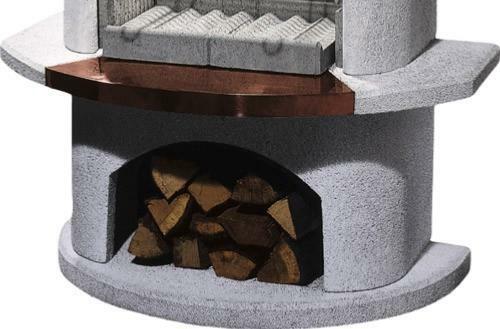 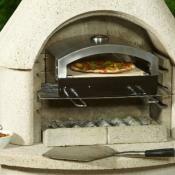 The German made Venezia is a Mediterranean styled barbecue that doubles as an outdoor fireplace. 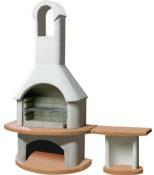 Its high quality white quartz structure is complimented by a real copper insert. Inner refractory lining and double skin hood to allow burning of wood. 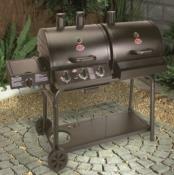 Heavy duty chrome cooking grill (54 X 34cm) included, adjustable on 3 cooking heights. 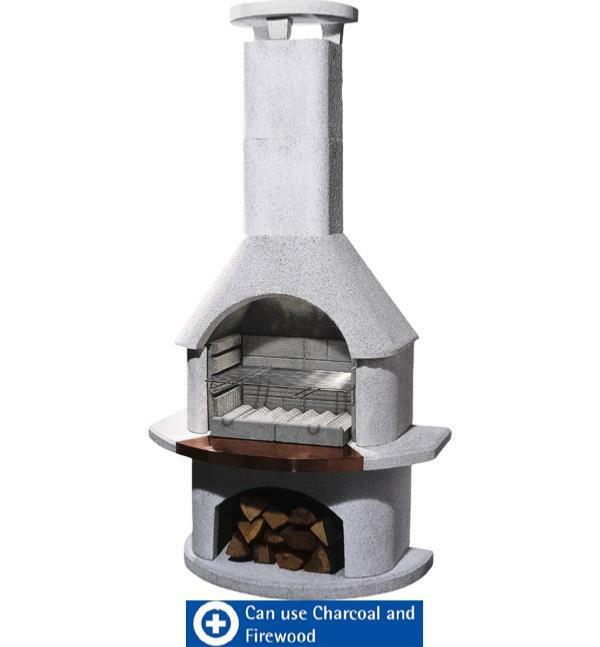 Easy to clean with a jet-wash. This masonry barbecue from Planet Barbecue comes complete with DVD instruction and every thing you need to complete assembly.